Contrary to popular belief, practice doesn't make perfect! Only "perfect practice makes perfect." 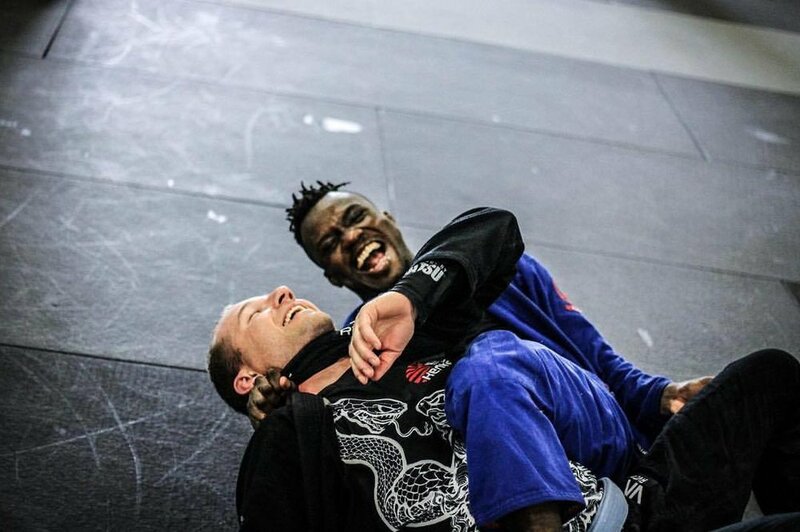 Of course, there's value in just getting some exercise at the gym from getting your body moving, but if you want to become an effective martial artist, you need to spend the extra time working on the repetition of proper technique! Luckily, we have the coaching to teach you the proper technique! 10 black belts spread across dozens of classes per week in two convenient locations, plus tons of open time and space. The gym opens an hour before classes every day so you can work on conditioning and technique. Hit the heavy bags, swing the kettle bells, or bring a partner to work on that transition from class yesterday. Or stay late, pull aside your favorite training partner, and get some reps in! We can talk all day about the value of our programs and coaches (which are world class), but the real value of training at Evolution MMA and Alliance Jiu-Jitsu is that we keep the doors open. When you join the family, this is YOUR gym. You can use the space to become the best version of yourself every day of the week. So don't forget, to tape your fingers, wrap your wrists and spend the time to become the best YOU. Beach Body Work Starts Now!